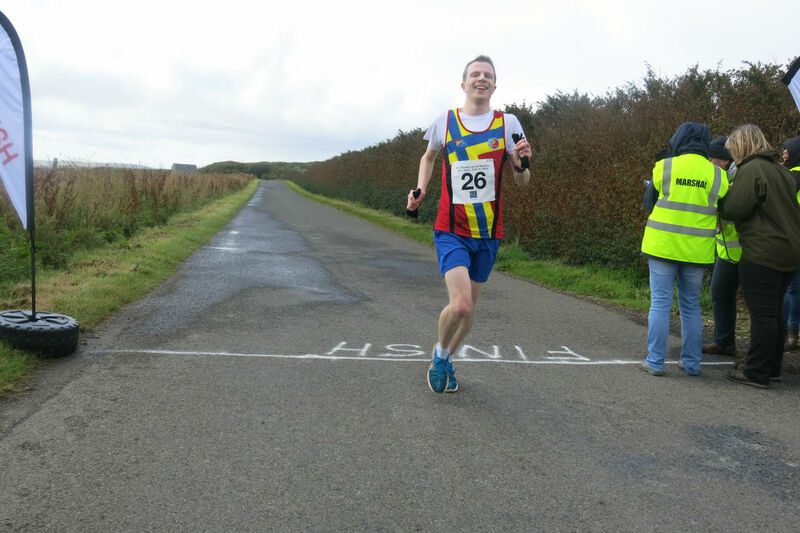 Half marathon 13.1 miles around the main ring road of Rousay. Come along and run, cycle or walk our half marathon race, around our beautiful island Rousay. The race is free to enter and if you wish to make a donation, we collect for the RNLI. There are regular water stops and marshals all around the Lap and all participants receive a certificate and gift at the finish line. The RNLI also sell soup and sandwiches from 12:30 onwards. Race starts at 12 noon, registration open at 10 a.m.